In the early days of the IoT there were a handful of conferences you had to attend every year. Most of these early birds are still in play such as Ubicomp & Pervasive, ACM IoT, RFID Journal Live, O’Reilly Solid or smaller ones such as the very fine Sketching in Hardware or our very own WoT Workshop (edition 2016 taking place real soon!). Things have changed however, with the IoT developing at light speed, conferences and events started to mushroom. There isn’t a city that isn’t organizing it’s dozen of IoT events every month. This is all a bit overwhelming and the quality does not necessarily match the quantity. This is why we are particularly happy to announce that we’ll be supporting the ThingMonk diversity scholarship program by offering a copy of the Building the Web of Things to each scholar. The objective of the ThingMonk diversity scholarship program is to create a warm, nurturing and secure environment where people who are interested in the IoT space but may feel intimidated by its lack of diversity can put this aside, and feel invited to attend. Their goal is to improve the diversity comprising the IoT industry, which is definitely severely lacking. They would like each scholar to leave with a pocket full of business cards, a head full of ideas, and inspiration to carry them through to the next step of their journey into an IoT career. Unfortunately the lucky scholars were already selected, however there is still time to register to attend ThingMonk and we encourage you to do so, especially if you are based in the UK. 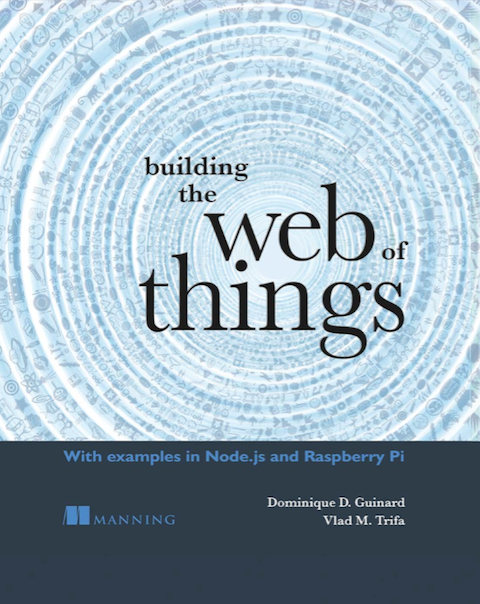 Besides handling the book to the lucky scholars we’ll also have a booth in the Device Room as they call it on September 12, presenting the main concepts behind the Web of Things methodology as well as introducing people to the free dev tier of the EVRYTHNG IoT platform. The rest of the program? Well it does look really good! If we have to choose? Well on the 12th we’d take a sneak peak at the Eclipse Day meeting key techies such as Benjamin Cabe, the IoT evangelist at Eclipse or Boris Adryan speaking about the semantics aspects of IoT at Eclipse. On the 13th, we will not miss Alasdair Allan to hear about IoT and privacy from someone who knows what he is talking about! We will also make sure we catchup with Yodit Stanton whom we heard a lot of good things about, she’ll be talking about the complexities of IoT deployments. Finally, on the 14th we would not miss Alex Deschamps-Sonsino who will reflect on 5 years of IoT meetups in London. Next, Johan Stokking will be talking about The Thing Network: an open low power WAN for Things and we look forward to this. Finally, our own Dom Guinard who will be giving a talk about Node.js, the Web and the IoT. This is a short summary of what you’ll find at ThingMonk this year, but there is a lot more so make sure to check the full lineup! Hope to see many WoTers at ThingMonk this year. Don’t worry too much if you’ll miss it this year, we’ll be blogging about the highlights here soon. 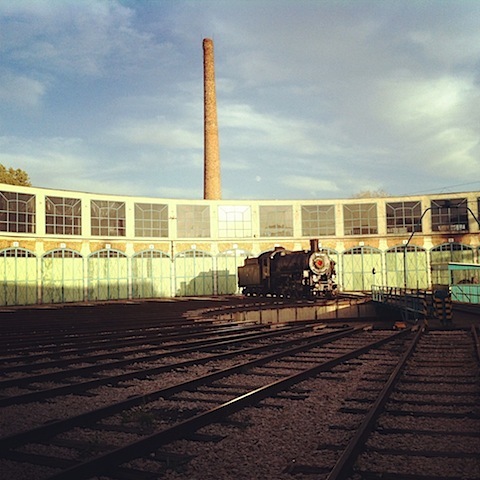 It’s the Fourth International Workshop on the Web of Things!